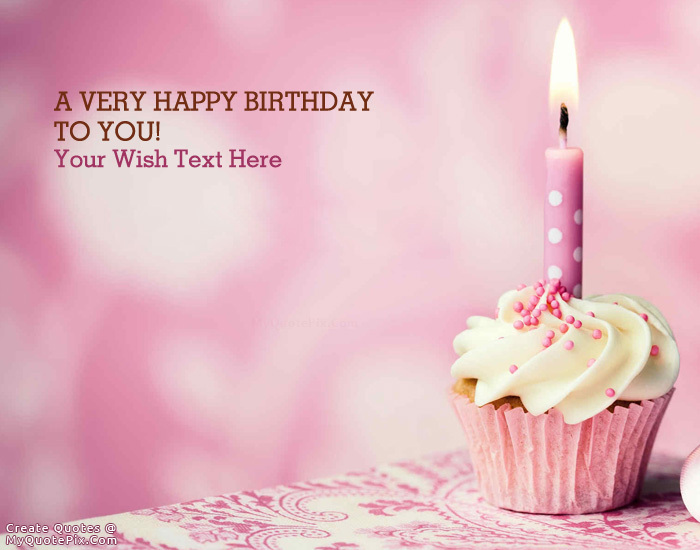 Write quotes, poetry, messages, stories, love letters, aspirations, notes or any other long text on Wish You Happy Birthday picture from the Wishes category by using this quote design maker. You can share this Wishes quote on your blog and social media. Share this quote design maker with your friends. Birthdays are a new start, fresh beginnings, a time to start new endeavors with new goals. Move forward with fresh confidence and courage. You are a special person, may you have an amazing today and year. My Birthday wish for you is that you continue to love life and never stop dreaming. May beauty and happiness surround you not only at your special day, but always. Words alone are not enough to express how happy I am you are celebrating another year of your life, My wish for you on your birthday is you are and will always be happy and healthy. Do not every change.